I am sitting on a plane, flying at 35k on my way to Brazil. No, it’s not vacation, it’s for business. I started thinking what it took to get to this point, getting to where I was a passenger on this flight. It took time, effort and money. I compared this flight to Brazil to a strategic plan that would be used for business or for personal strategy. When broken down, the process of me being a passenger headed to Sao Paulo, Brazil followed the same seven steps as a strategic plan. Let me explain how. Vision - There had to be a reasonable need for my trip to Brazil. Indeed there was the possibility of new business opportunities. Goal(s) - It isn't enough to envision potential business opportunities, that wouldn’t cover the cost of my airfare or my time. I needed to have goals both qualitative and quantitative. Qualitatively, it makes the firm look good and quantitatively there is opportunity for additional business dealings. Strategy - With the goal of achieving new business as a beacon, the natural progression is to come up with a strategy or course of action I can use to accomplish the goal. In this case, the strategy is to conduct a workshop with the client. With this course of action the client will see that we are interested in assisting them with their current business challenge(s). Objectives - In the client workshop, I identify, prioritize and provide potential solutions around said business challenge(s). Then I generate a findings report to illustrate potential solutions discussed in workshop. Most importantly, Select and launch solution project to solve said challenge(s). Initiatives - Going to Brazil requires a Visa, from which requires paperwork from my firm stating what I will be doing in Brazil. For my business consent, I needed to create my workshop agenda, attendee list, logistics for travel, and do preliminary research about the customer and the current conditions of the situation. Road Map - I may need to develop a sequence of initiatives to help my client depending on the outcome of this initial business trip. In doing so, I would create a structured methodology, a road map of sorts, to help them solve their additional business challenges. Projects - I needed to accomplish all my initiatives to meet the goal. 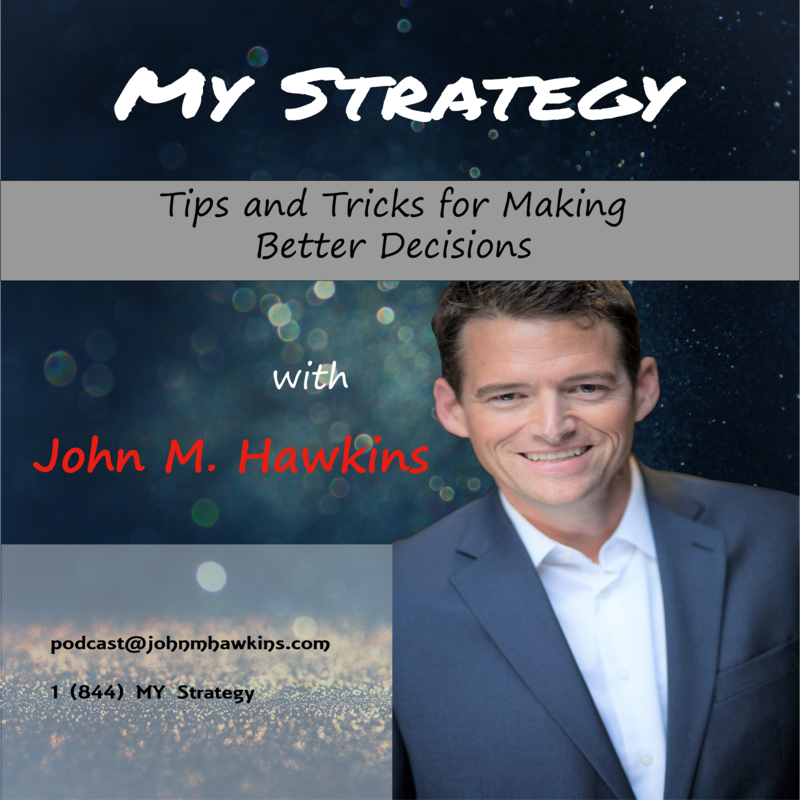 I needed to setup a strategy to help me organize all the activities into a step-by-step plan to accomplish the vision with my client in Brazil. Each step of my plan was a project I had to complete in order to get closer to the ultimate goal or vision. Getting back to my original point of me traveling to Brazil was more than purchasing a ticket. I needed a strategic plan with my vision, goals, strategy, objectives, initiatives, road maps and projects all completed. Now that I have done all of the planning and preliminary research, I am in a better position to meet my clients needs as well as potentially benefit by securing additional new business. Strategic planning can be used for daily planning, consider Vision, Goals, Strategies, Objectives, Initiatives, Road Maps and Projects for your next business challenge. If you are not having a clear and concise vision of green management while setting up your goals than believe me you are not able to survive much longer than others even if your goal is highly qualitative and quantitative. In the present economy, a business man should consider all the chaotic procedures very carefully and have to establish a well explanatory business plan so that its co-workers could support them more effectively and efficiently after understanding the whole scenario. I have learned these things from the very co operative consultant of Dubai Offshore Company who not only helps me to start up a new business but also provides me the best auditors from Audit Firms In Dubai. I have recently started a new business at Dubai Freezones and I am glad to have supervision of such valuable consultancy.